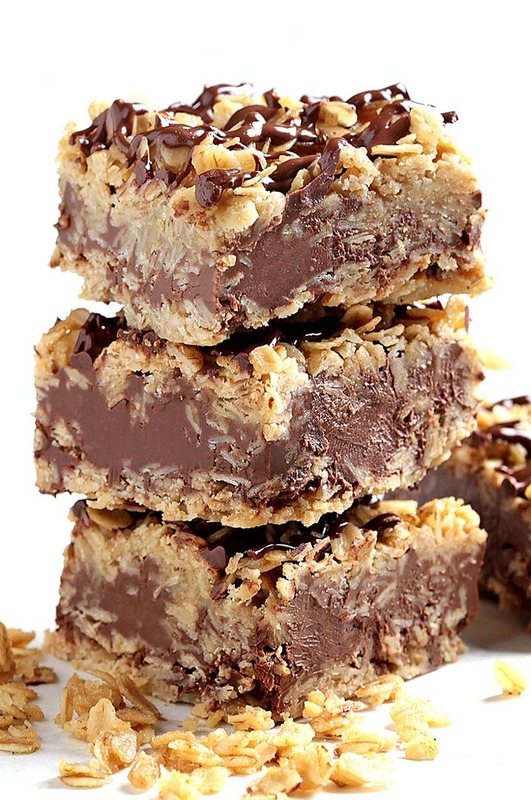 Craving some chocolaty and/or peanutty deliciousness, but so not in the mood to slave over a hot oven? It’s a common conundrum. The perfect answer ? 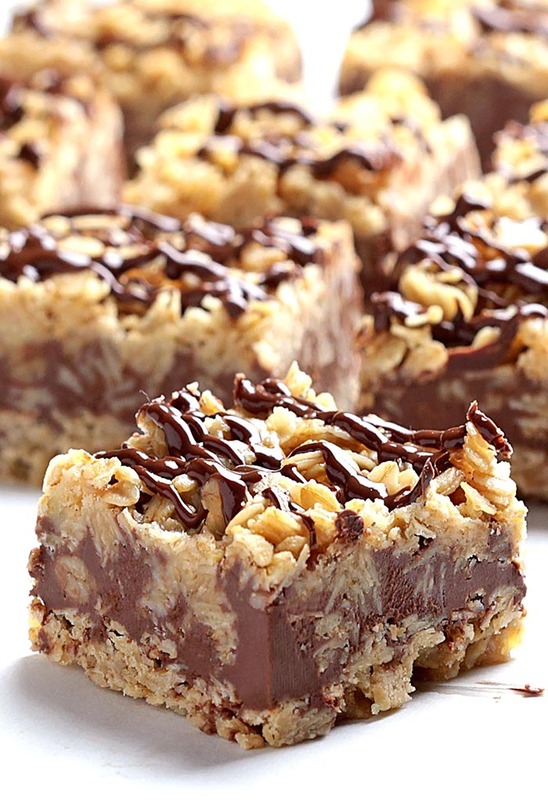 My No-Bake Chocolate Oatmeal Bars!